This comes from the fourth chapter of Crusade Across Worlds, the fourth book in the Arizal Wars Series, releasing this June. If you don’t know who Reid is or why he has to give the narrator back, you should catch up. 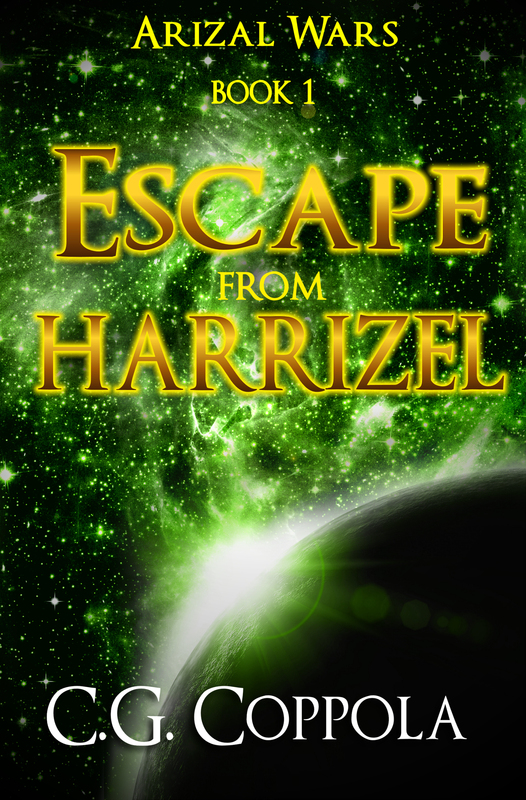 You can get the first book for FREE on Smashwords here.